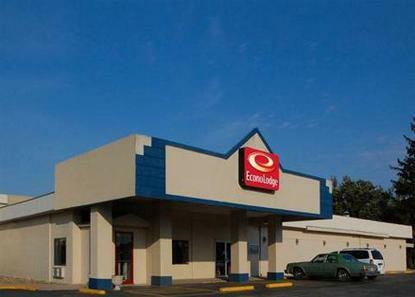 The Econo Lodge is located with easy access off I-80 and located with minutes of all major attractions and businesses in Newton. The property is located 3 miles from Iowa Speedway. Pet Accommodation: 10.00 per pet per night. Pet Limit: 2 pets per room 100 pounds and under.